34 Rooms Hotel for sale in Cozumel – 3 Storey – Located at Benito Juárez Central Park. Investment Opportunity for sale. 6 Studios – 6 Bathrooms, 2 Story Building. For Sale 4 Small apartments, easy to rent, very good investment opportunity. 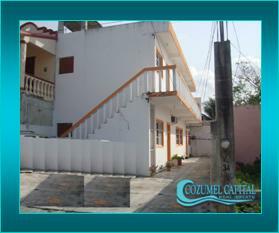 Investment Opportunity in Cozumel. 5 Studios – 5 Bathrooms, 2 Story Building. 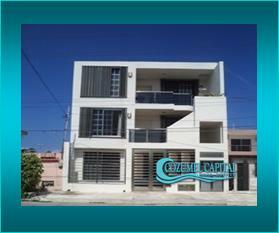 Complex on Main Avenue in Cozumel with 5 Apartments (1 Bedroom + 1 Bath each). Spa with 2 Rooms and 4 lounge areas + 2 Baths + Bungalow + Storage and Gardens. Large Building for sale with wide spacious rooms and well illuminated areas. Commercial Space on central square + 1 Apartment with 3 Bedrooms and 1 Bathroom. Residence plus Bungalow, 4 bedrooms, 4 baths, swimming pool & Gardens with fruit trees. 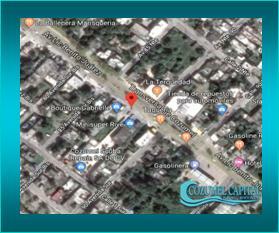 Lot for sale in Cozumel Lot Size: 28,901.1 sq ft.
Hotel for sale, steps from Oceanfront Avenue in Cozumel. 31 Rooms + Pool + parking. 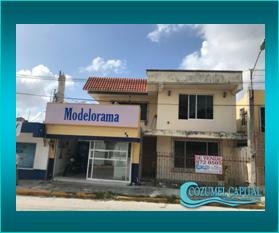 Building For Sale in Cozumel Main Ocean Avenue – 6 Units in Ground Floor + 2 floors up. Large warehouse for sale, located on a Park. 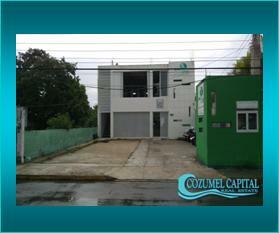 Construc: 2,066.67 sq ft.
Modern offices for sale with attached storage area. New construction. 2 Commercial Spaces,1 bathroom plus 2 spaces to be finished, patio. Building – 1st FL/ Large Area – 2nd FL/ 6+ Bedrooms 3 Bathrooms Excellent Location!!!! 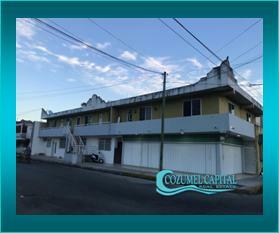 Centric House for sale in Cozumel in the heart of downtown of 3 bedrooms and with commercial premises in front with Patent. 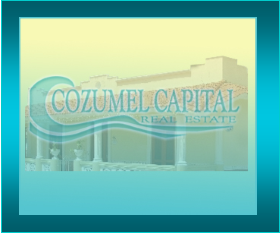 Excellent for Investment – Apartments and Offices – On Cozumel. 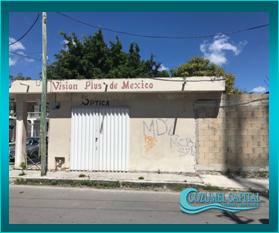 Excellent for Restaurant – Bar On Central Square of Cozumel.